The Great Wall of China, one of the new seven wonders of the world, attracts millions of travelers each year, but you can bet very few of them have actually camped out on the wall itself. 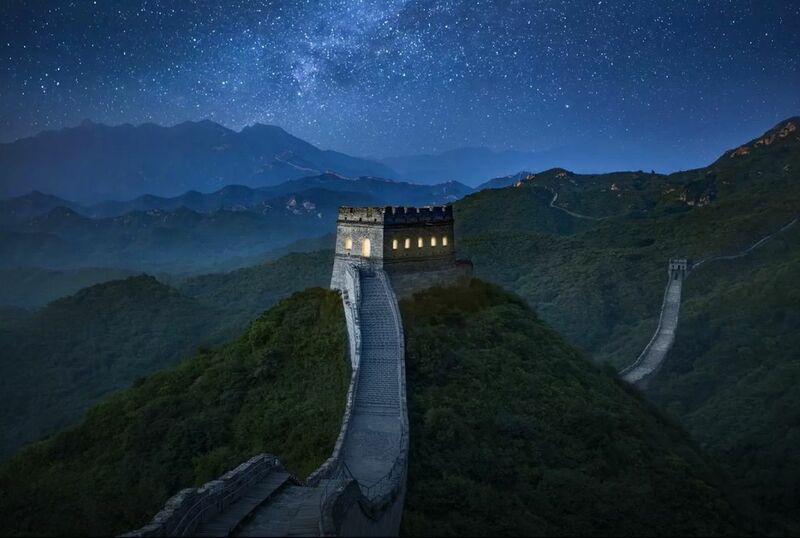 In partnership with the Beijing Tourism Department, Airbnb is offering the chance for four people to spend the night on the Great Wall of China between September 4th and September 7th. Why is it more important now than ever to break down barriers between cultures? How would you want to build new connections? Evaluating for creativity and originality, a panel of judges will select the four winners. 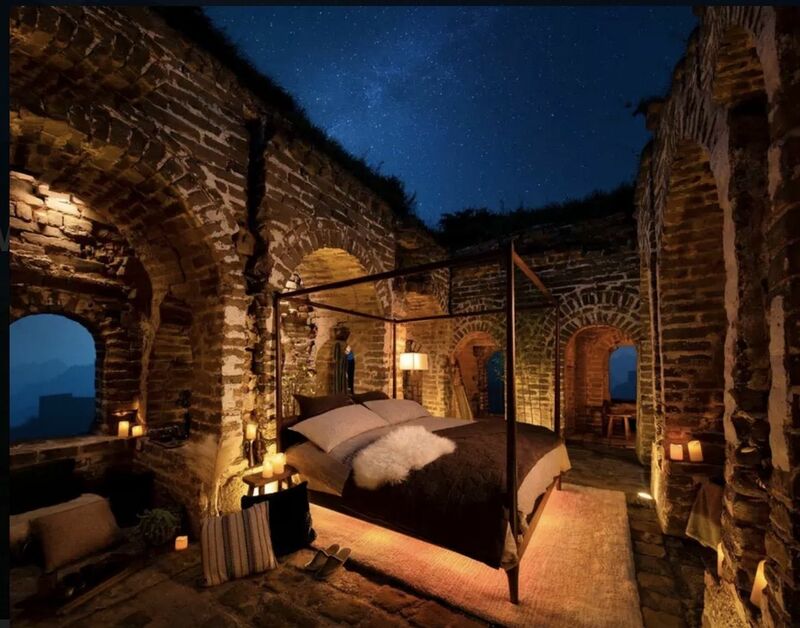 If you’re lucky enough to win, you and your guest will be flown to Beijing, courtesy of Airbnb, take a short hike to the watchtower that Airbnb has repurposed into a bedroom, and then sit down for a dinner consisting of traditional Chinese cuisines and live music. The next morning, you’ll learn more about the Great Wall and the efforts to preserve it, as well as partake in a Chinese calligraphy class. Oh, and you must be fluent in Chinese, English, French, Japanese, and/or Korean.